Nifty Put writers started writing near 5000 Zone? You are here: Home / Nifty / Nifty Put writers started writing near 5000 Zone? 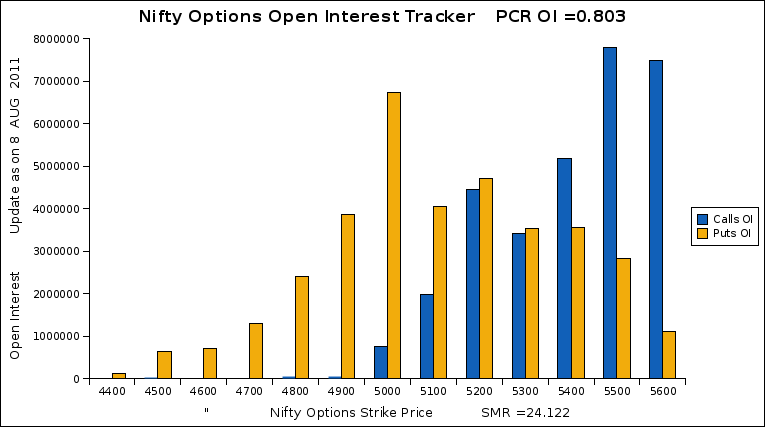 On Friday considerable amount Open Interest built up in 5000PE (i.e put writing is happened near 5000PE zone). Also any close below the EOD support 5173 could lead nifty towards the next support zone 5000-5025 levels. Kindly help me , advise me, what should one do with our portfolio. i am loosing heavily in my portfolio. Does one need to exit at this rate or no.